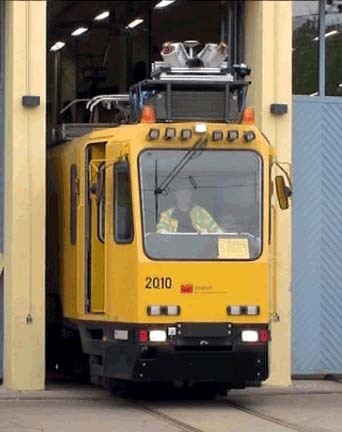 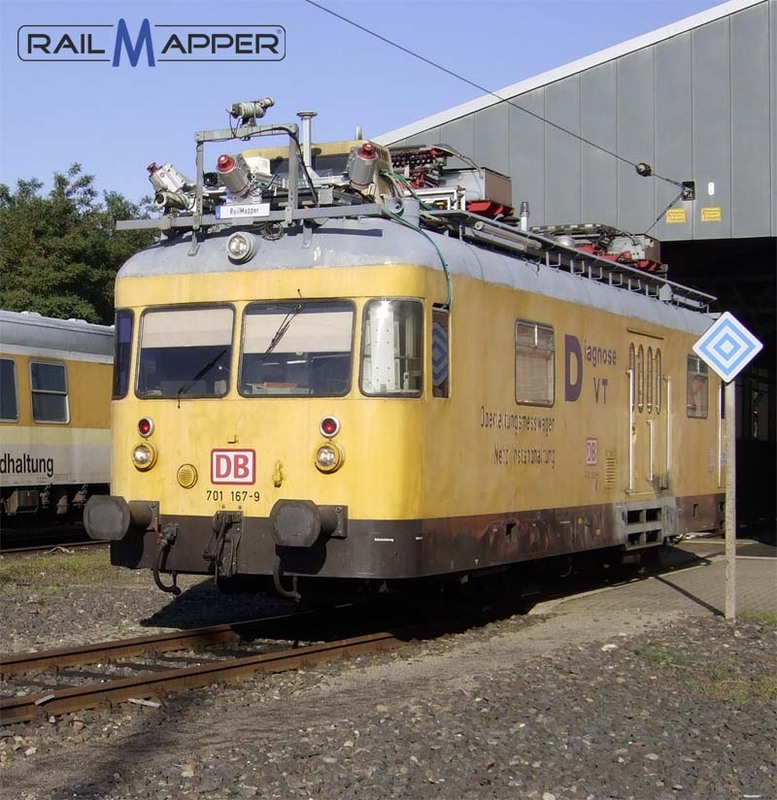 Encouraged by our customers the RailMapper is designed for rail & street applications. 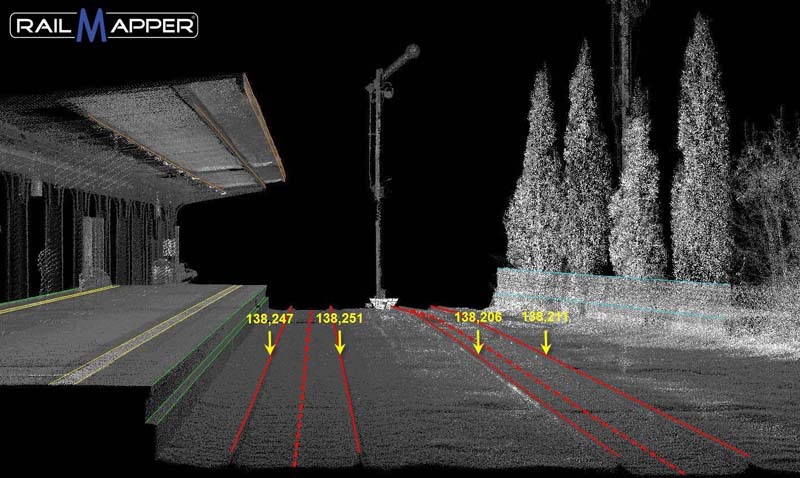 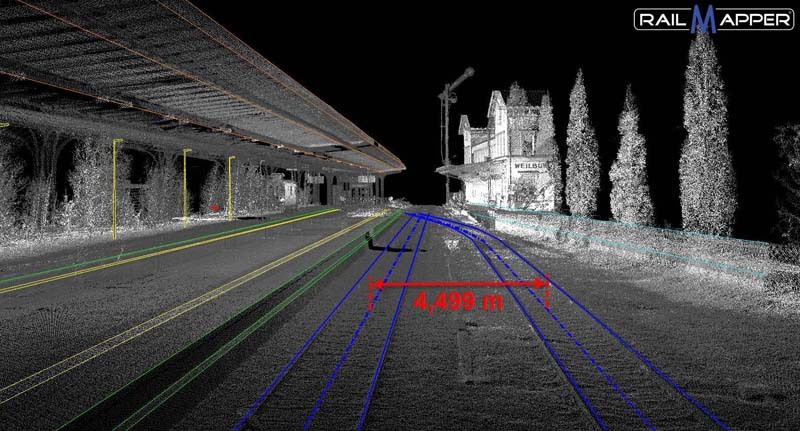 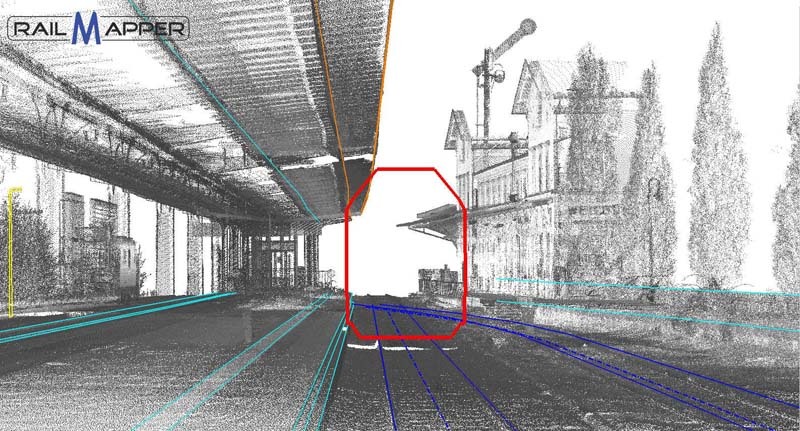 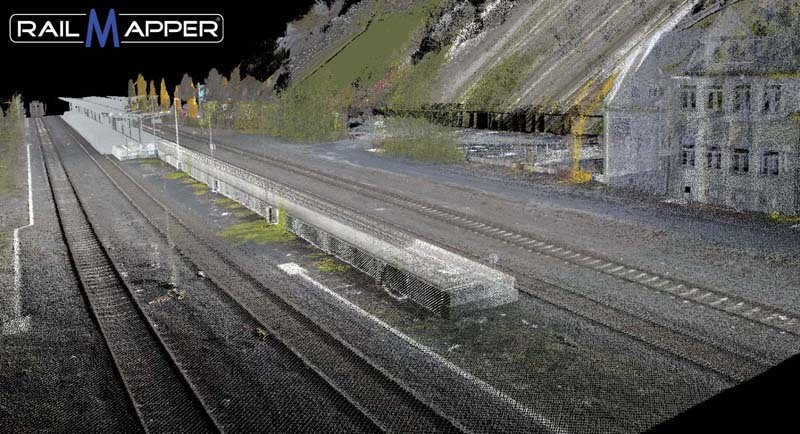 Using the very latest navigation technology, precise laser scanners and advanced data processing coupled with innovative system design, RailMapper delivers proven accuracies in the most challenging environments. 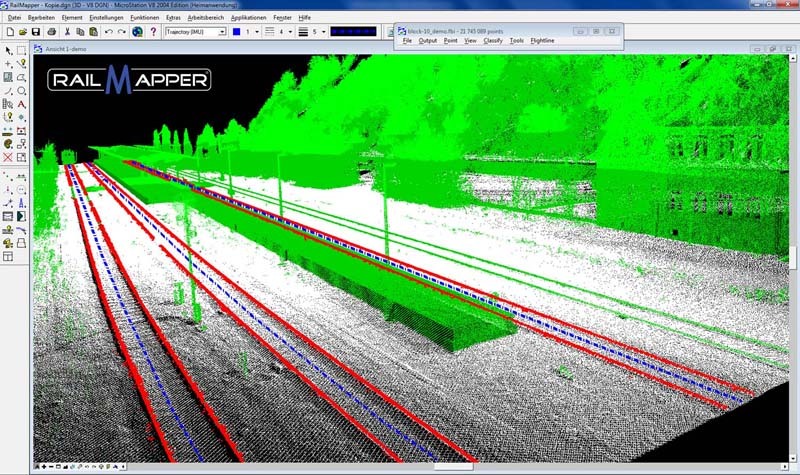 The video is showing the new StreetMapper/RailMapper solution. 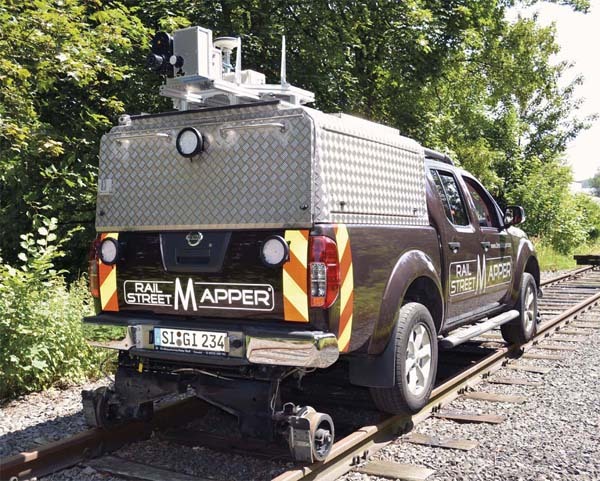 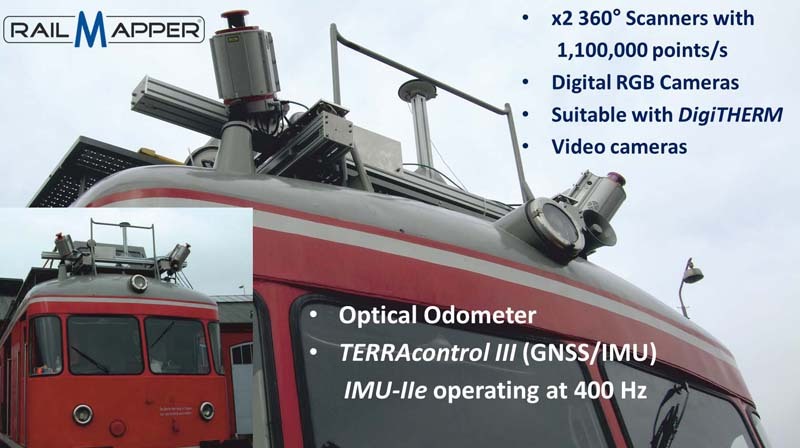 We are using a hi-rail vehicle to deliver a tailor-made solution for scanning on land and rails.